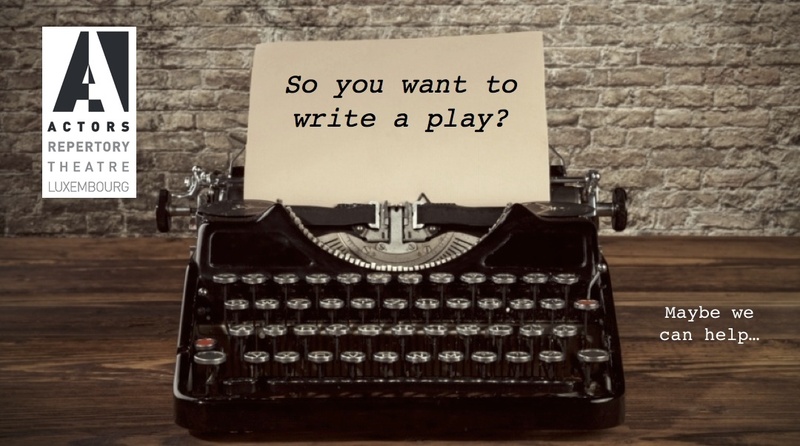 A fun, two-part playwriting workshop. In 1984 a group of playwrights, including Pulitzer Prize winning Paula Vogel (How I Learned to Drive, The Baltimore Waltz, Indecent), met in a New York City loft to ‘complain’ about their careers. In frustration, they decided to create a ‘formula’—a recipe for what might make a successful new play. They came up with a list of ingredients and went home, each to write a play in 48 hours using those ingredients. They called it ‘The Great American Play Bake-Off’. Vogel has since led numerous ‘Bake-Off’ events and inspired many others to do the same. Now Actors Rep is bringing the idea to Luxembourg. 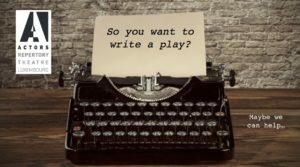 The ‘Play Bake-Off’ exercise is for playwrights of all levels who want a fun opportunity to write a new play just for the joy of doing it. At the first meeting, we’ll talk about plays and playwriting, do a short writing exercise to awaken our writing muscles, and will be given a short list of ‘ingredients’ for a new play. We’ll then go away and write a play, using all the ‘ingredients’ on the list. We’ll meet a second time and share our work, read scenes aloud, enjoy the work, and share our experiences with the process. Playwright / actor / director Erik Abbott will facilitate the Bake-Off.